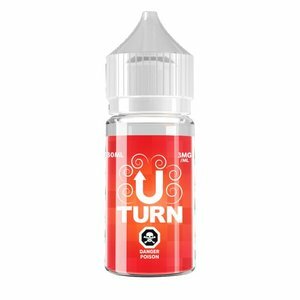 After much trial and error, we captured the real taste of fresh, ripened strawberries! Soft and luscious, there is nothing like Strawberry to put you in a state of Zen. 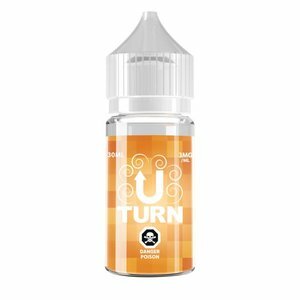 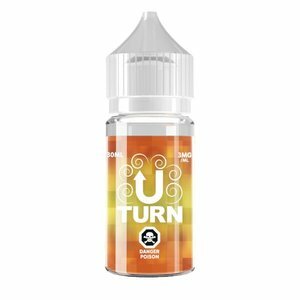 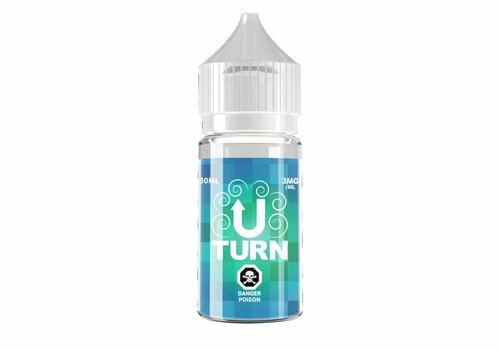 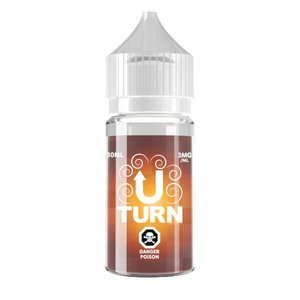 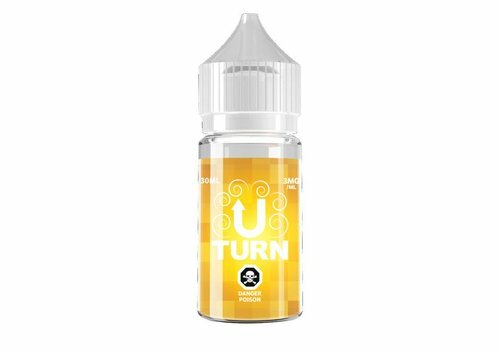 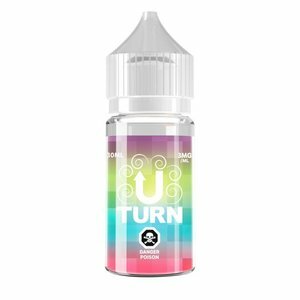 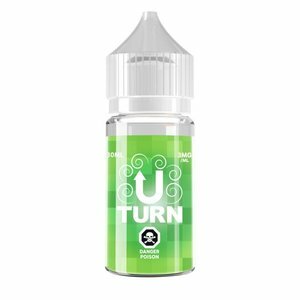 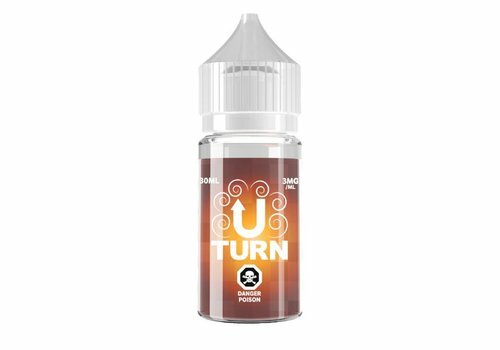 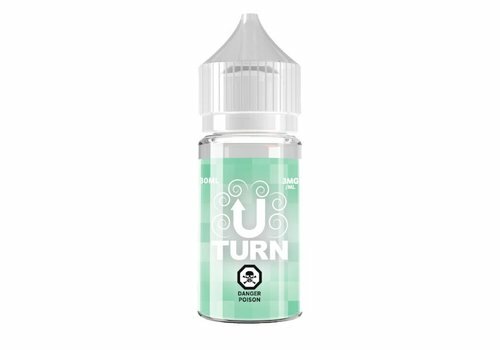 Inhale a smooth vanilla blend and exhale a refreshing blast of mint with Vanilla Mint E-Liquid by uTurn. Resembling a Vanilla Tic Tac, Vanilla Mint E-Liquid delivers flavour and satisfaction.